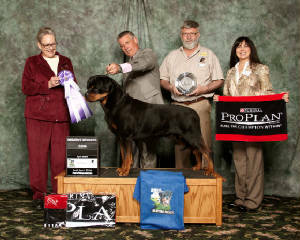 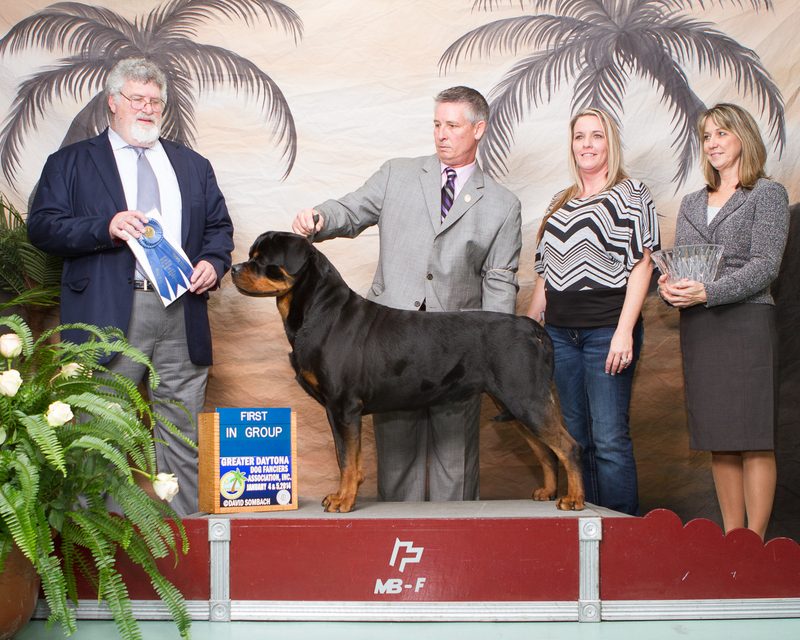 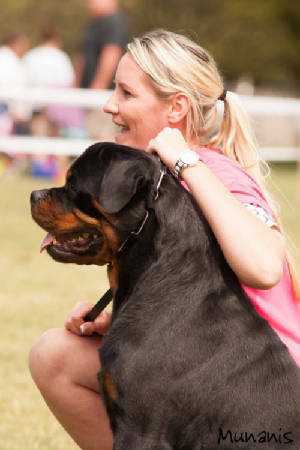 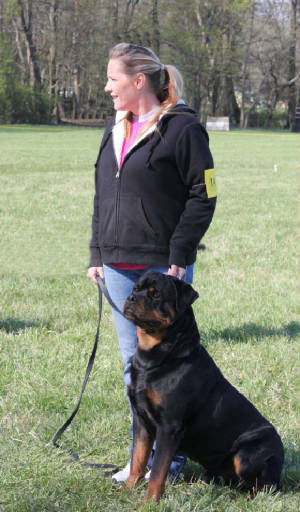 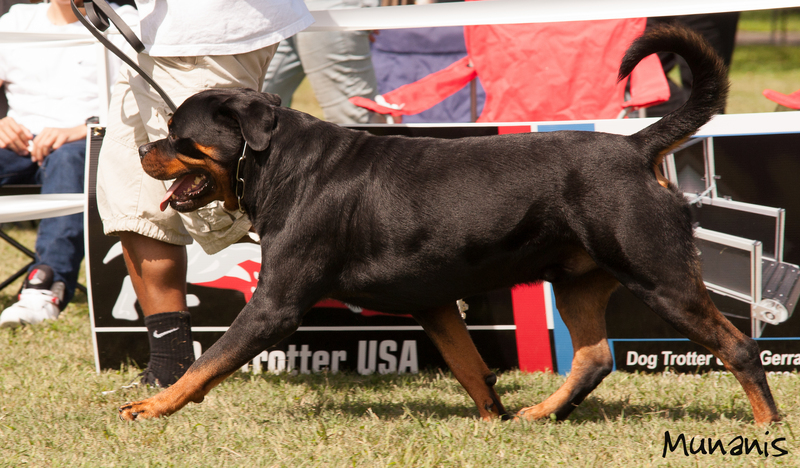 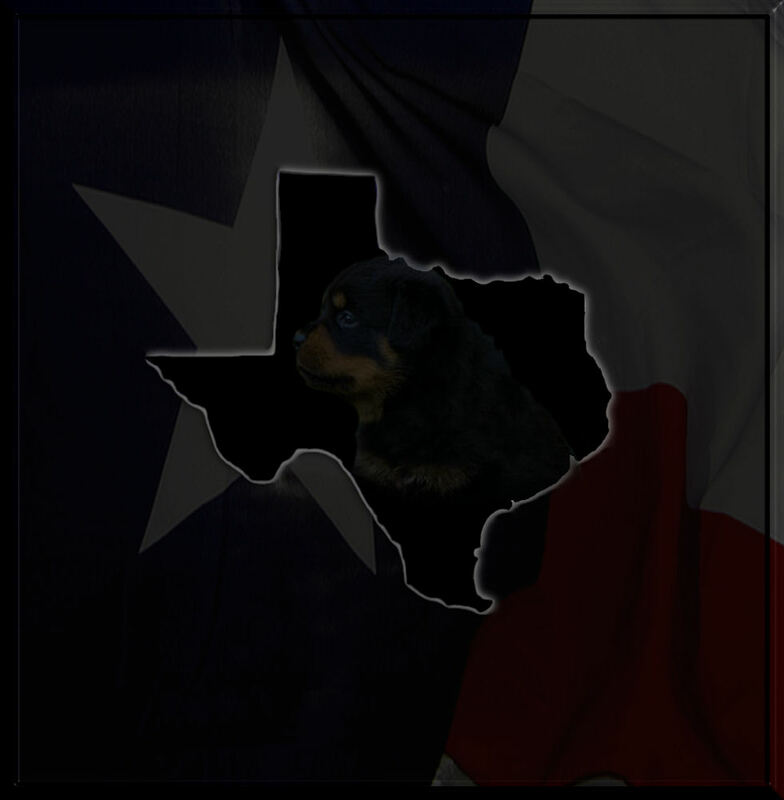 He made history by being the first tailed Rottweiler to Win Group! 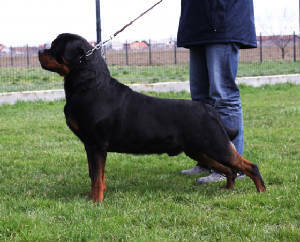 We are very thankful to Lidija and Vladimir Zec of Alten Festung for allowing us to own such a beautiful male. 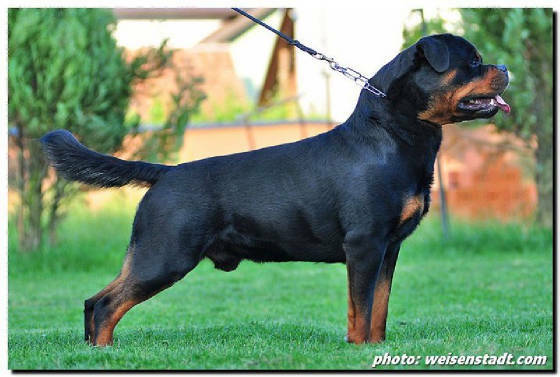 Graf II Von der Alten Festung is a beautiful, strong, high drive, well tempered male. 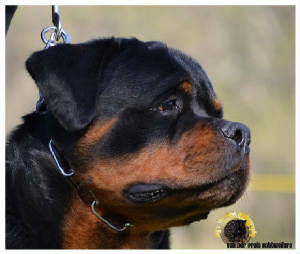 He is a great example of the Rottweiler. 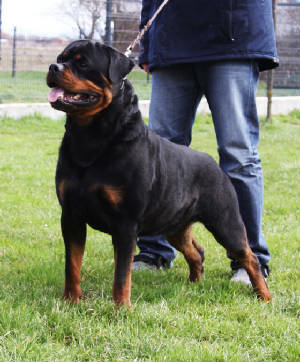 He is the son of the Great World Champion, Astor Von Junipera. 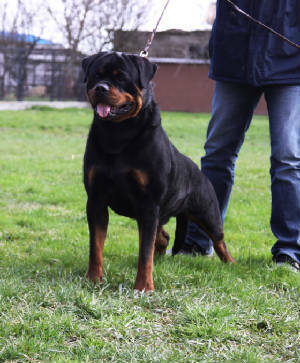 His mother, Borostyankoi-Venusz Bella is a beautiful female. 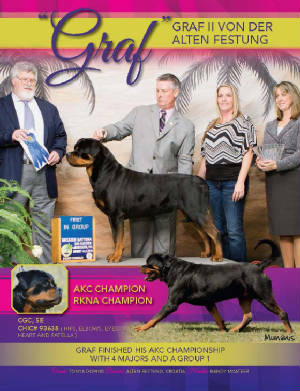 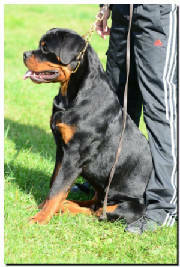 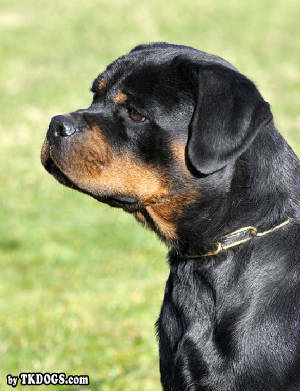 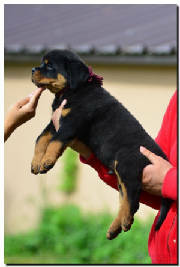 Graf is available for stud to Rottweiler Females of Merit.